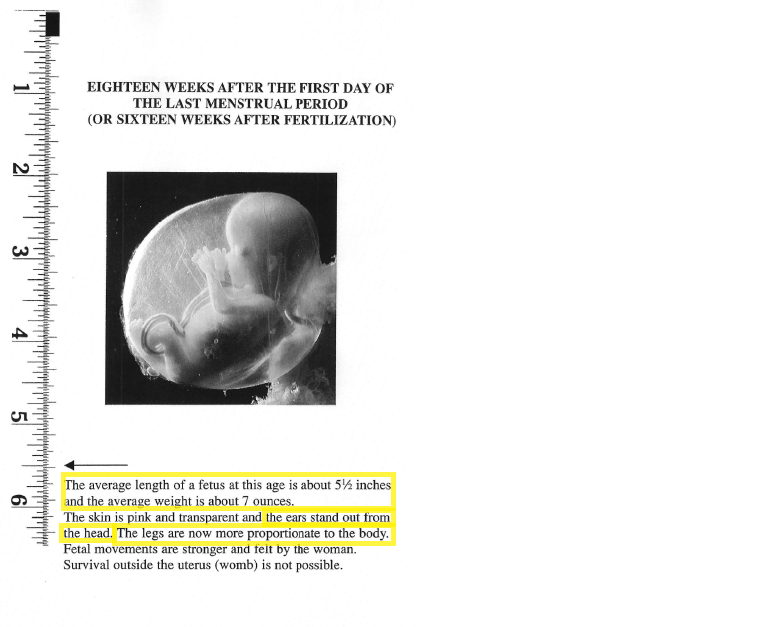 Please explore our gallery of excerpts from state-mandated informed consent to abortion materials. 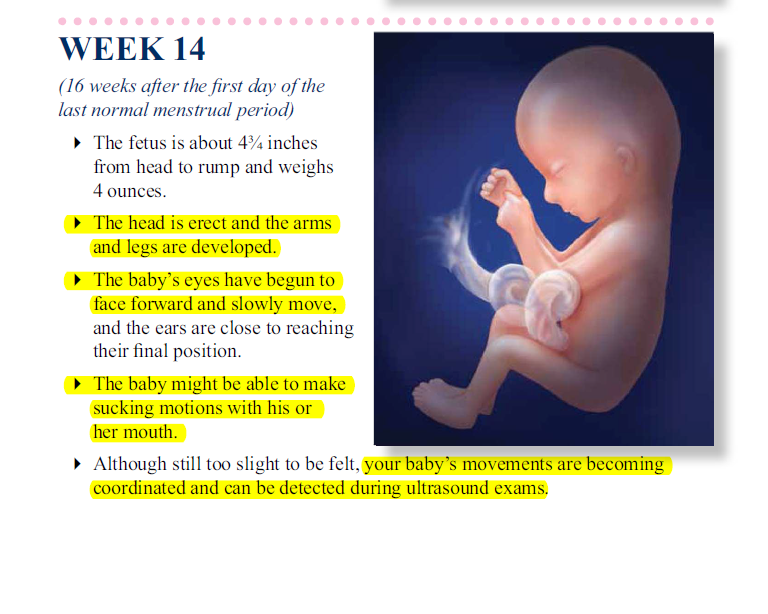 We have highlighted those passages which are ‘medically inaccurate’. 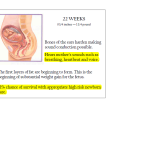 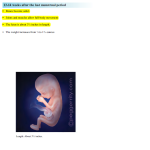 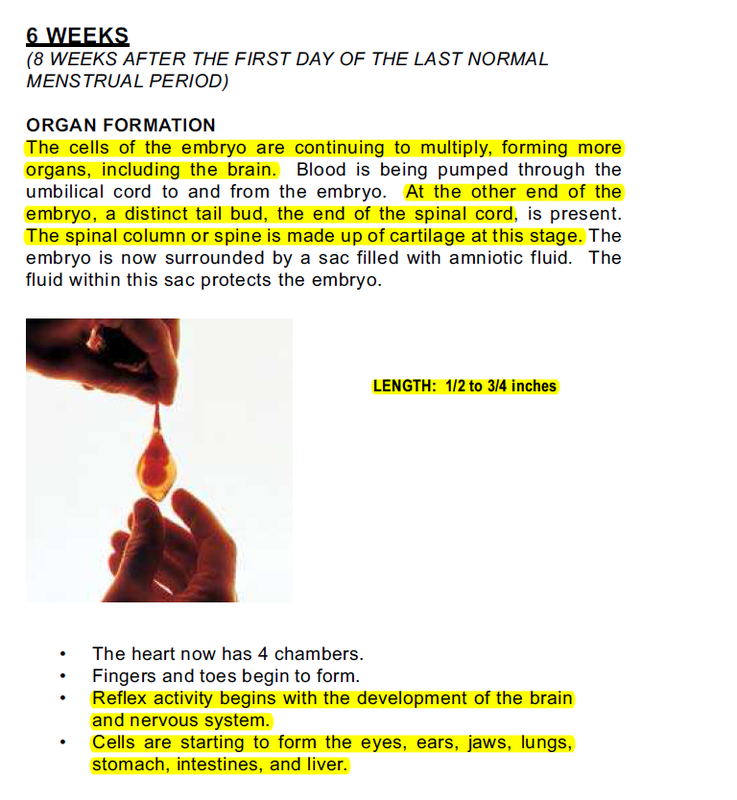 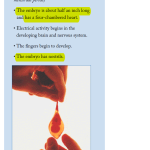 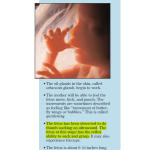 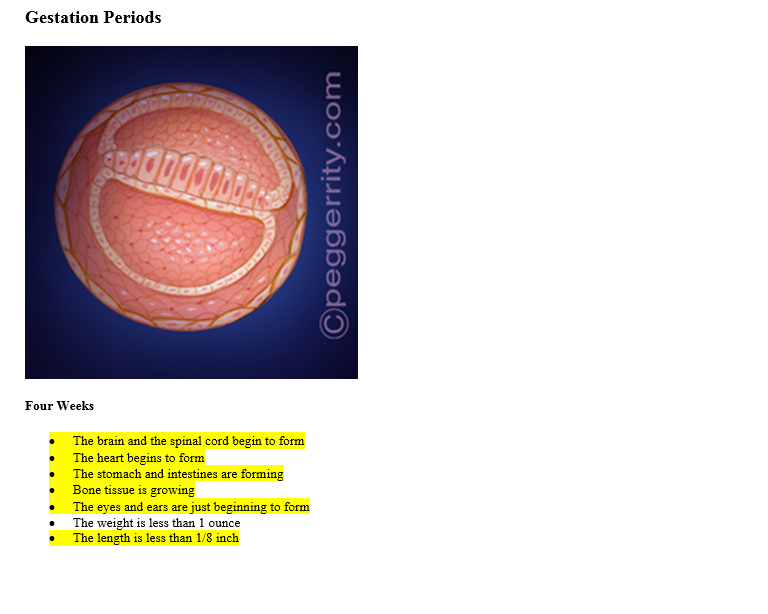 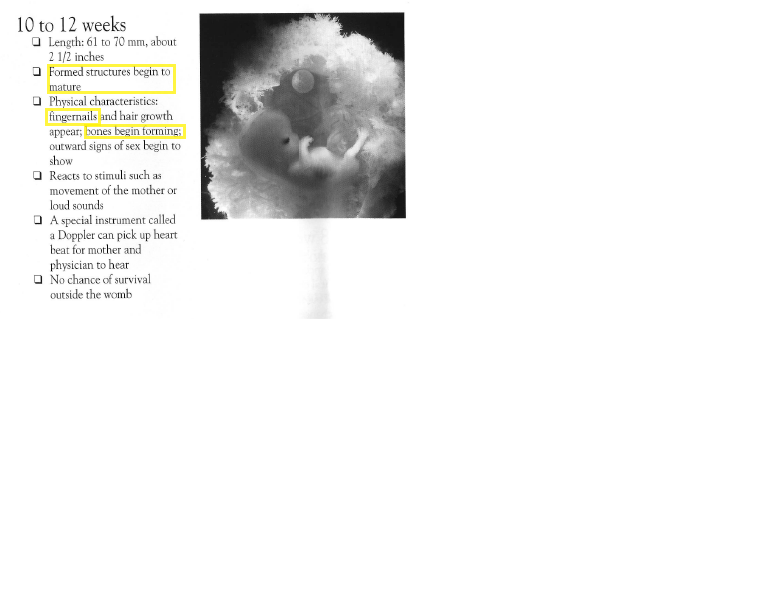 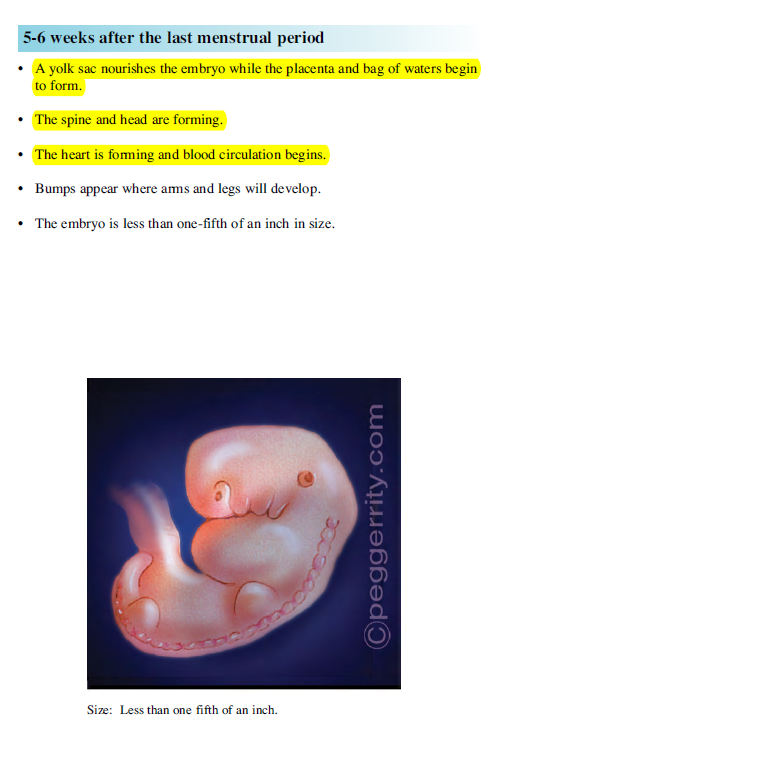 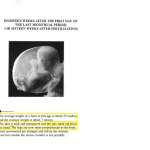 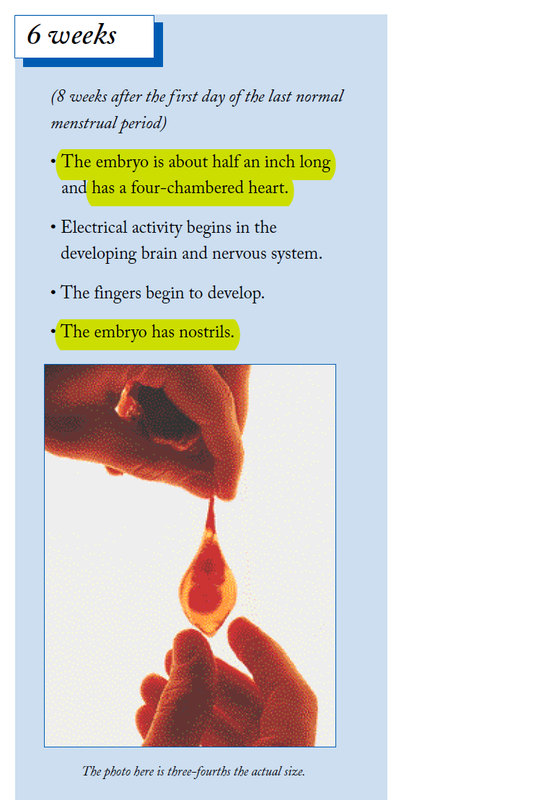 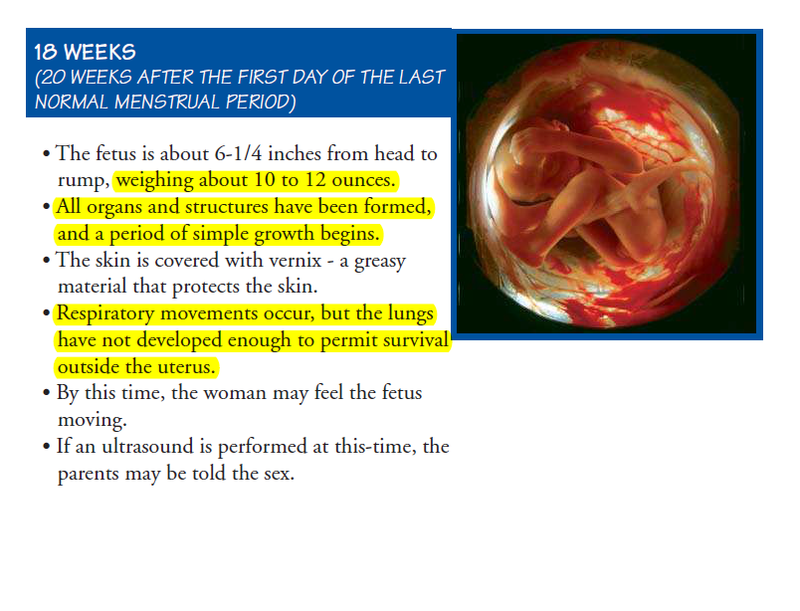 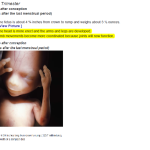 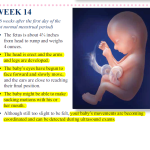 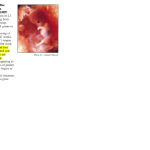 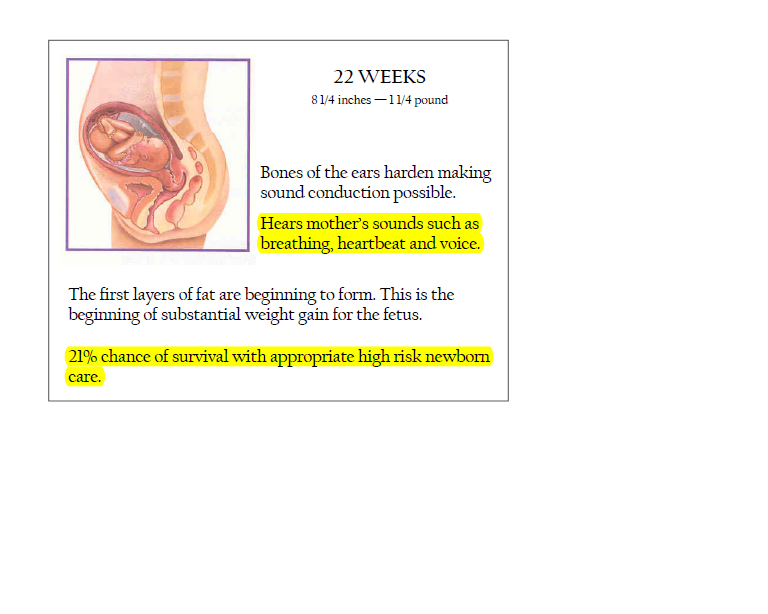 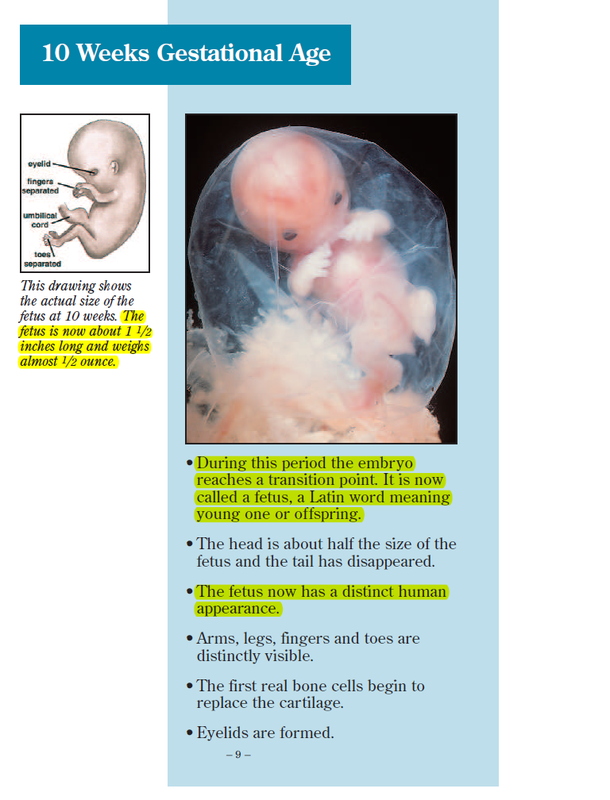 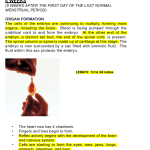 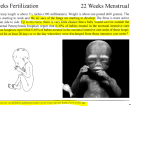 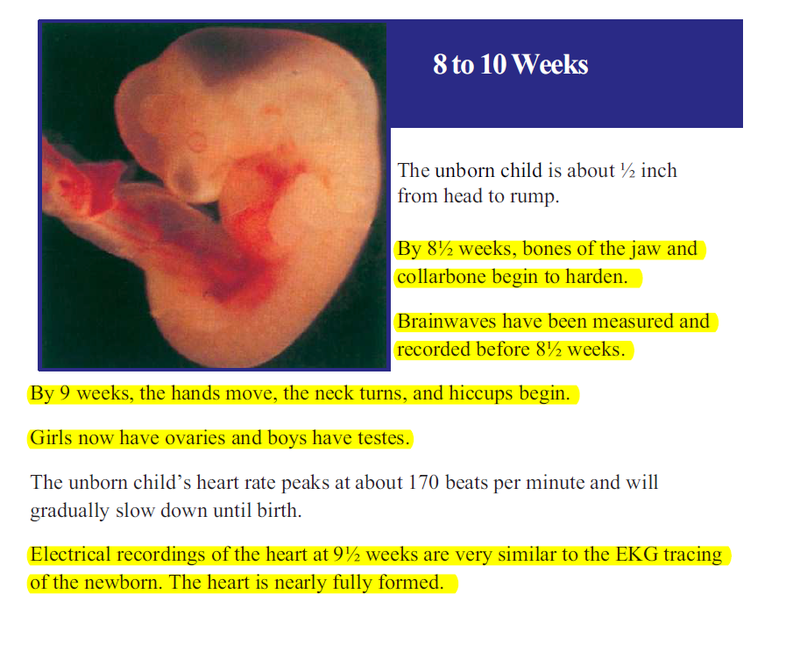 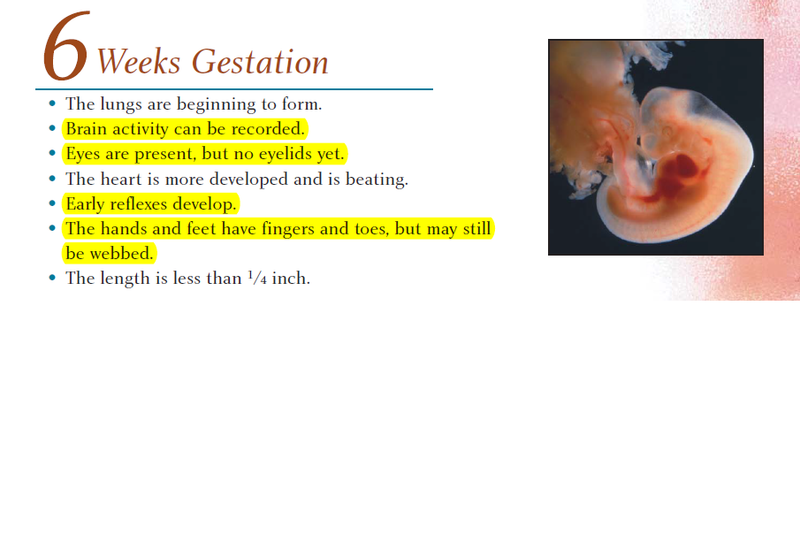 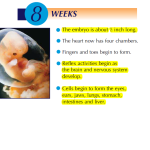 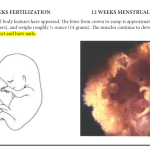 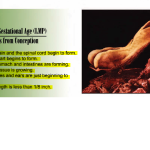 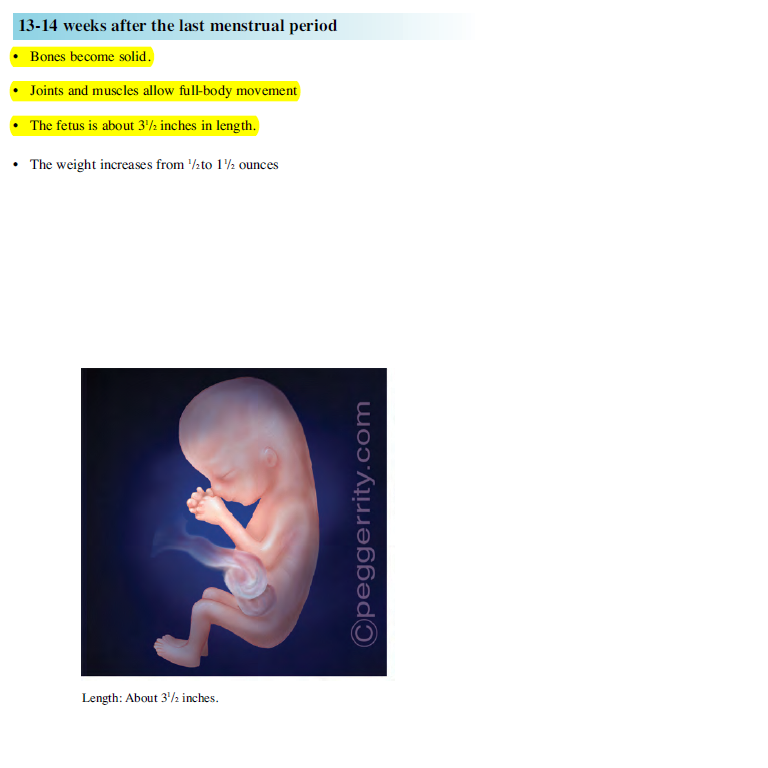 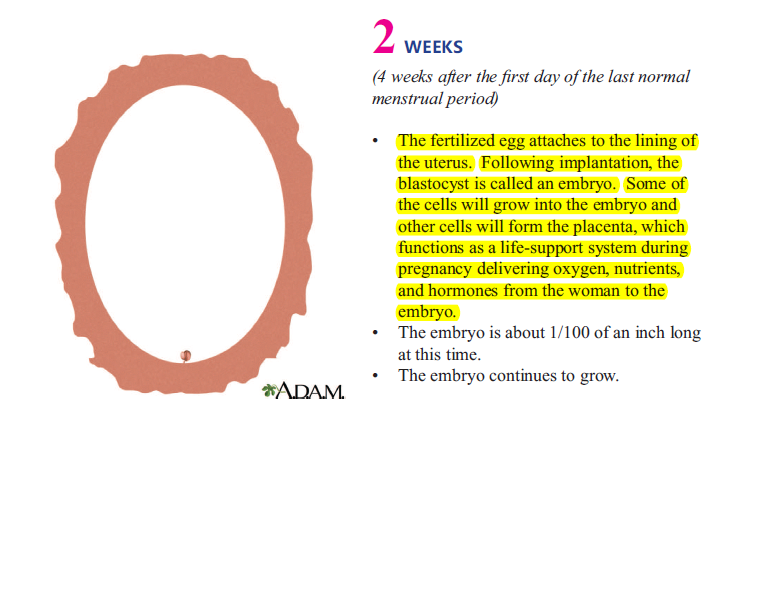 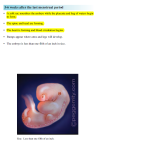 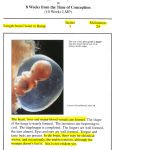 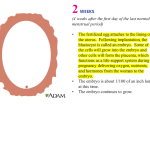 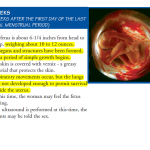 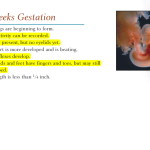 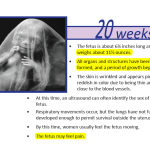 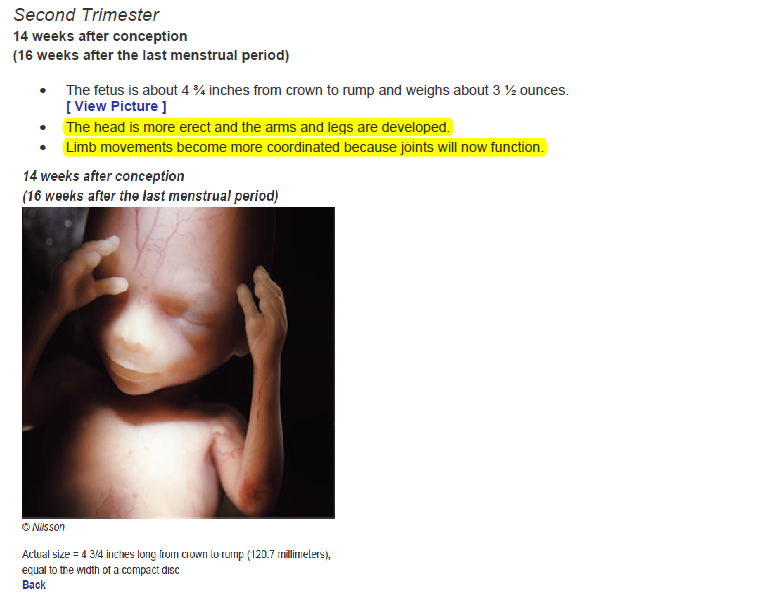 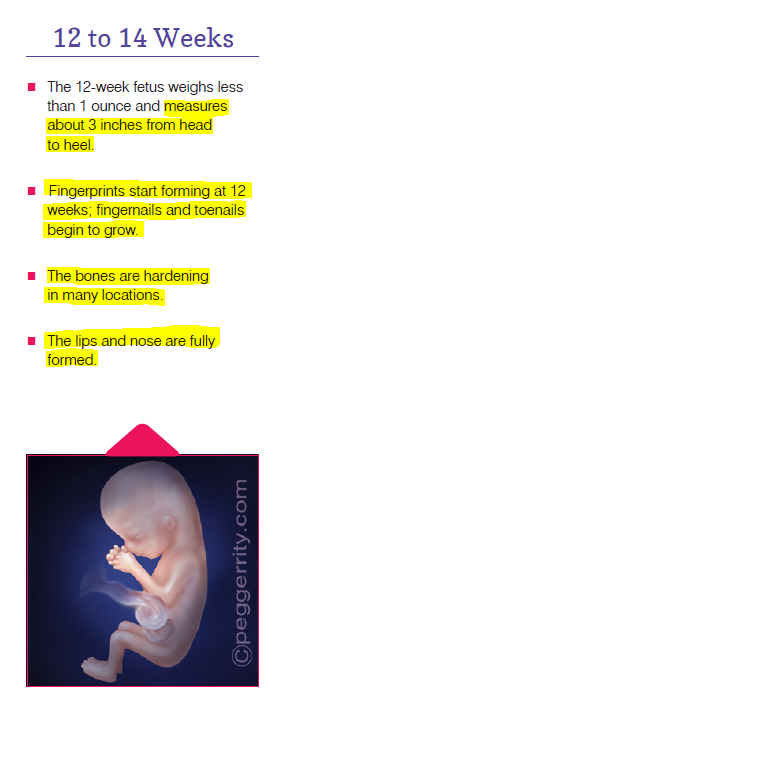 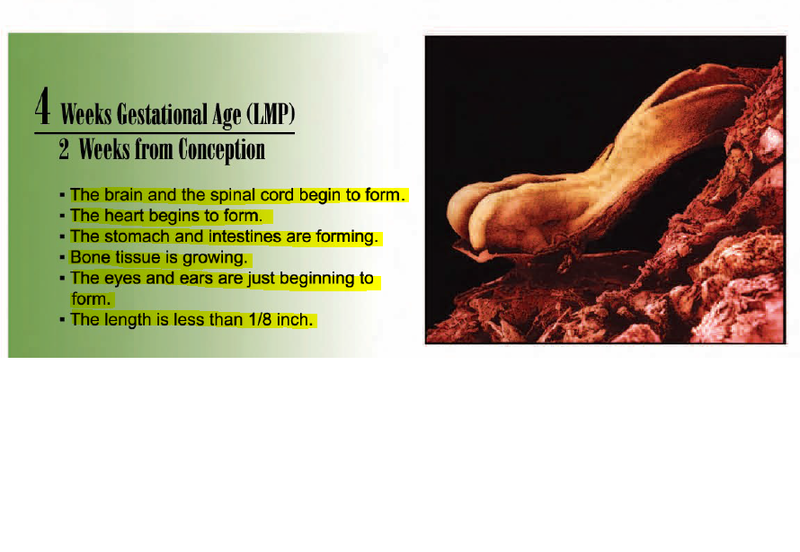 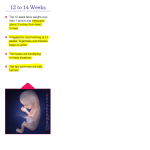 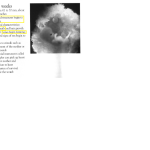 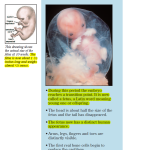 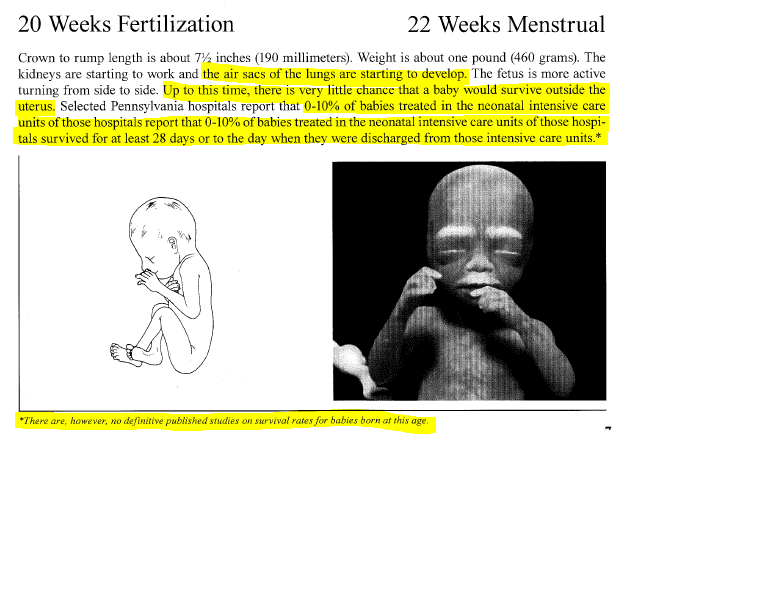 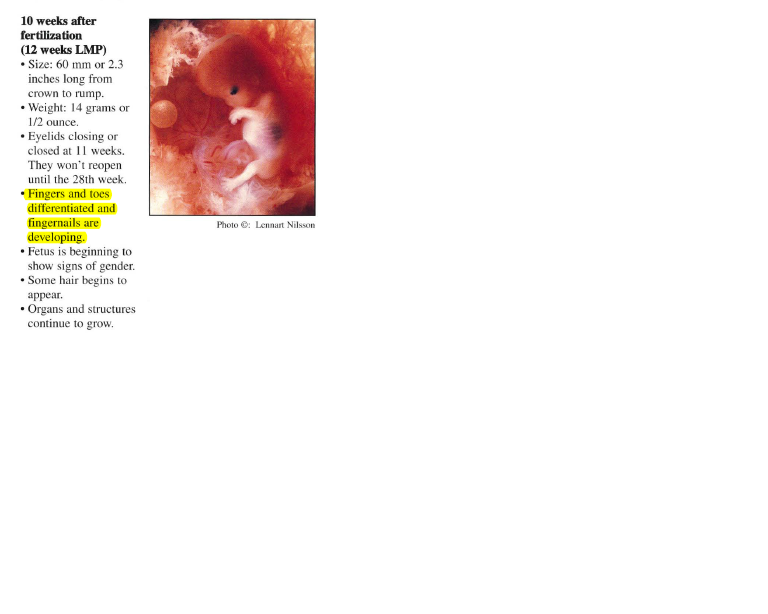 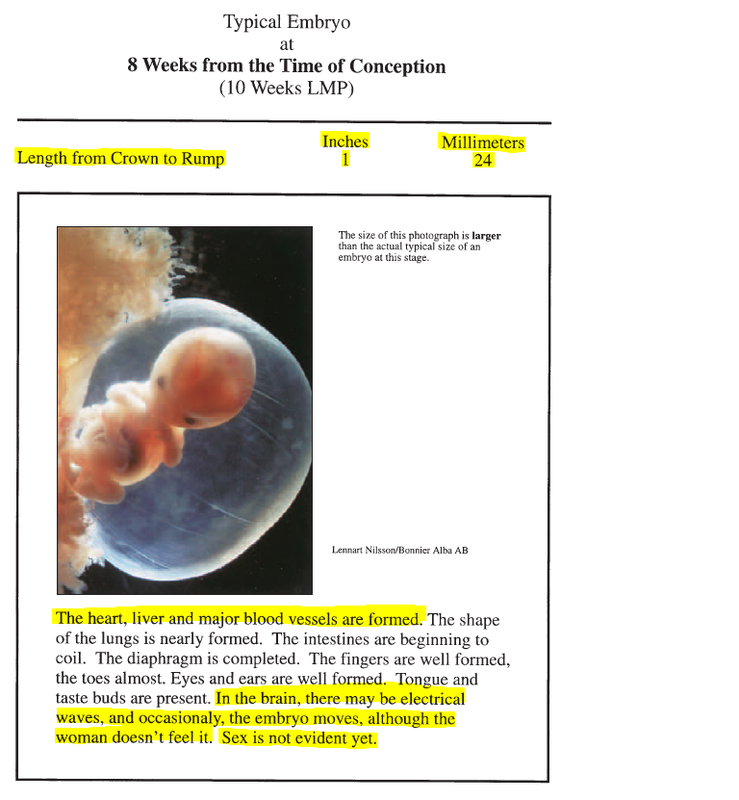 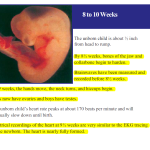 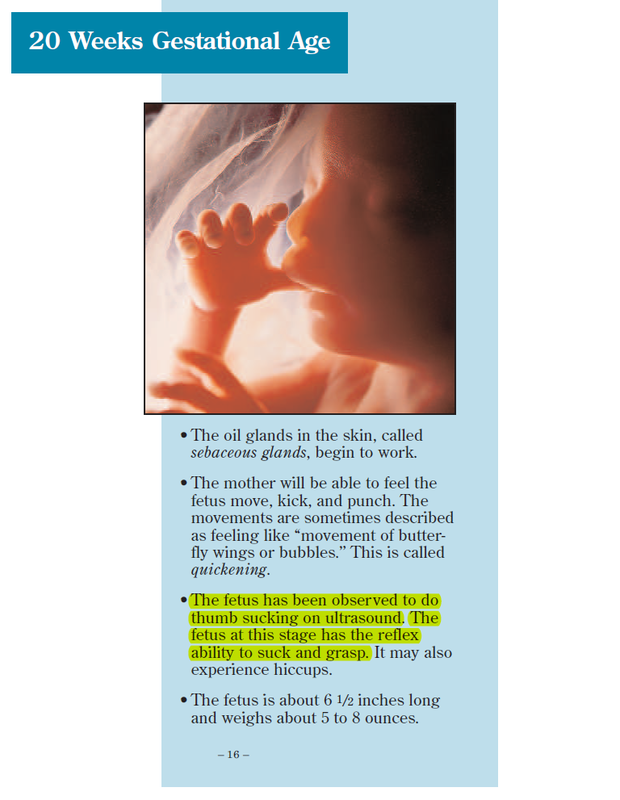 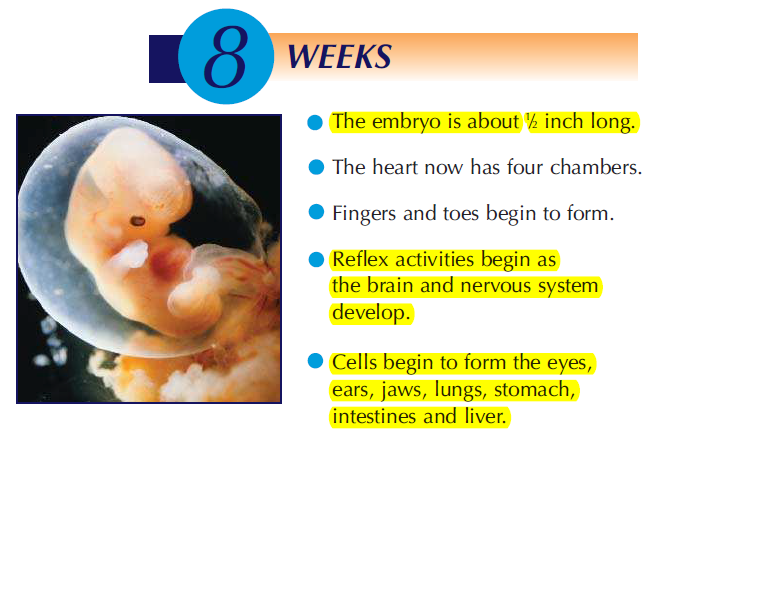 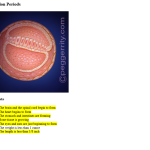 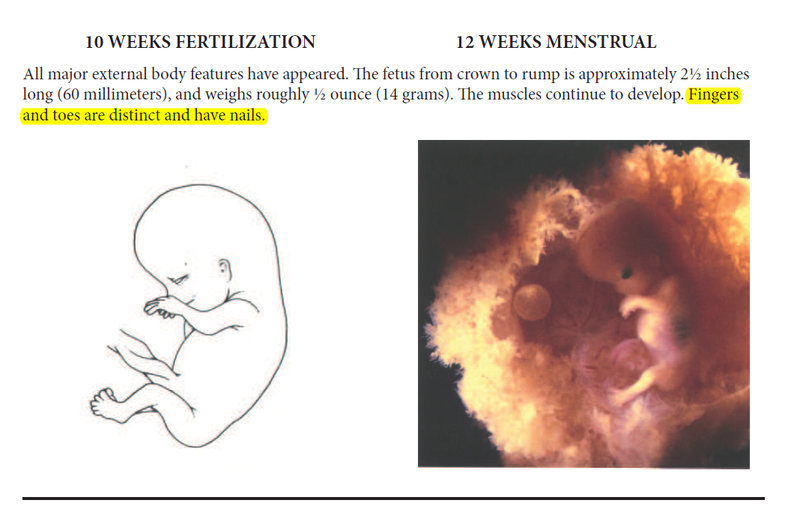 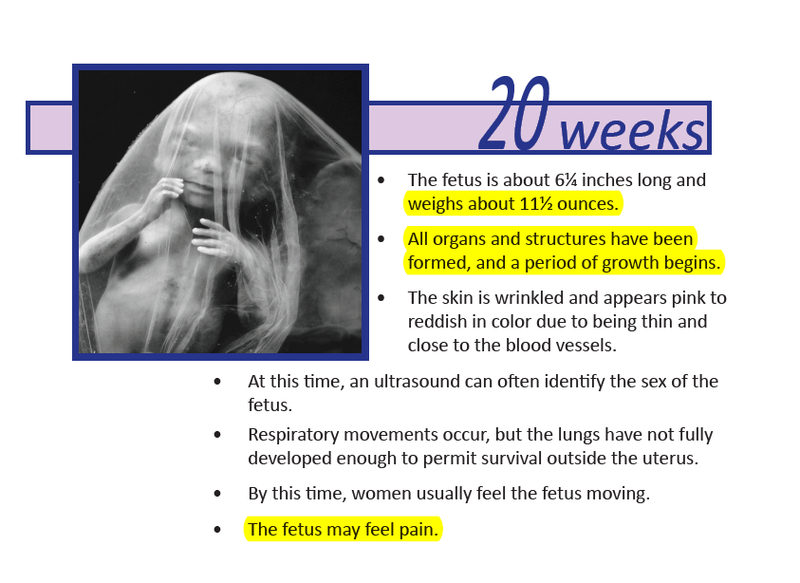 A panel of experts in human anatomy determined these statements (as presented at the specified week of pregnancy) to be either scientifically incorrect or misleading in terms of biological development. 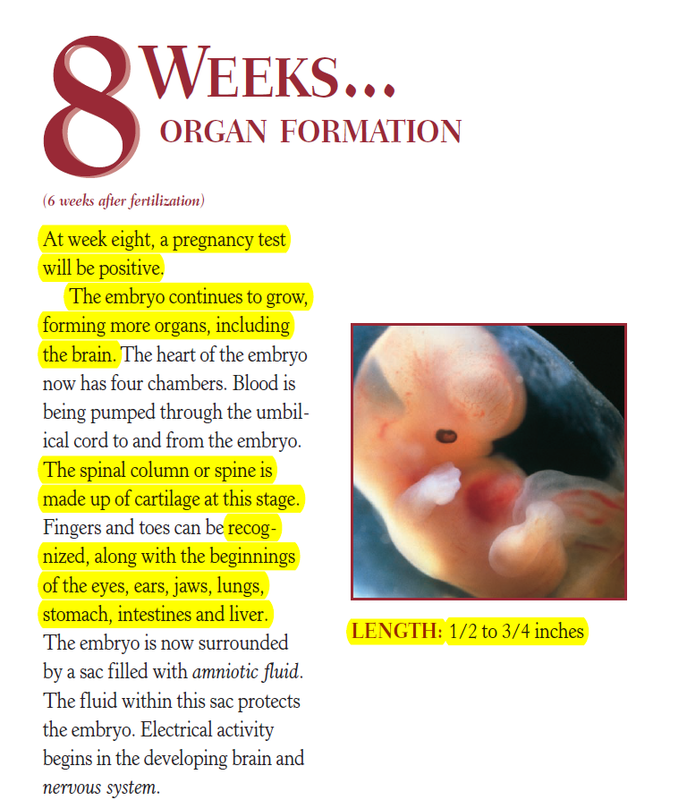 To view a state’s complete booklet or to find a comprehensive list of medically inaccurate statements for each state, please visit our state pages.